Any time you stand for a long period of time, you are at risk for increased knee and back pain – especially if you’re an above-knee prosthesis user. Wouldn’t it be great if you could stand without having to lock out your knee, change modes, or put all your body weight on your sound side? If you’re tired of getting tired when you stand, you should know about Intuitive Stance. 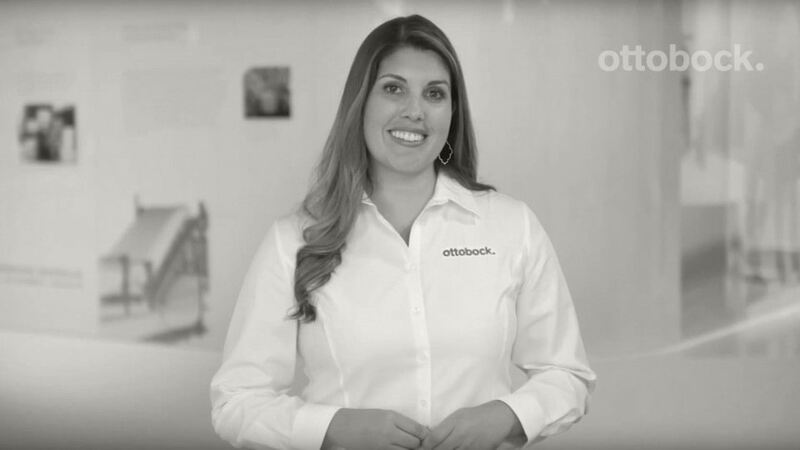 Ottobock’s Intuitive Stance feature blocks the knee from bending or buckling while you’re standing so you can distribute your weight evenly between both legs. This helps alleviate pressure on your sound side and helps you maintain a more stable, comfortable standing position. Engaging Intuitive Stance is easy. Simply hold the knee in a slightly flexed position for a couple of seconds. To deactivate, just extend the knee or take a step with your sound side. 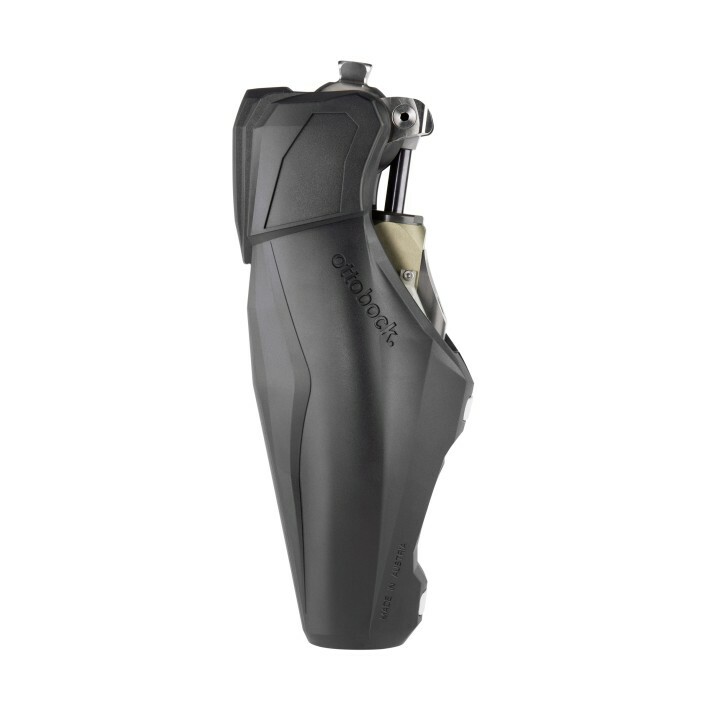 This unique feature is only found in Ottobock microprocessor knees. 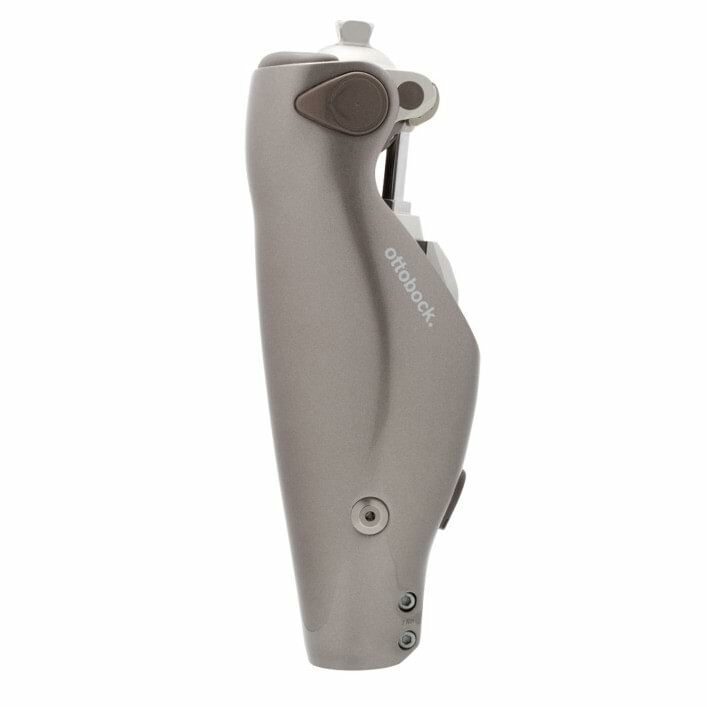 Genium was one of the first Ottobock microprocessor knees to feature Intuitive Stance. 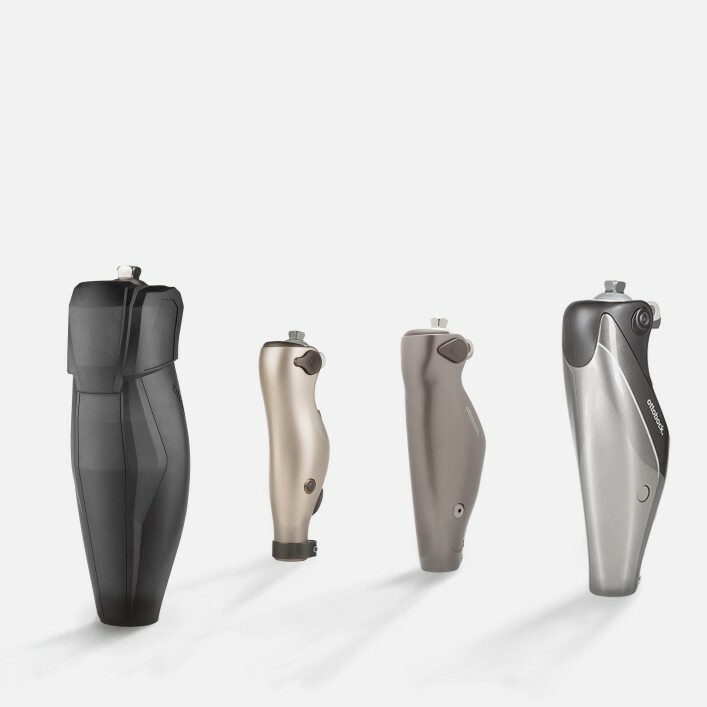 Because of this feature, Genium can tell when you are standing and provides the resistance you need, which allows for more natural, stable distribution of body weight. 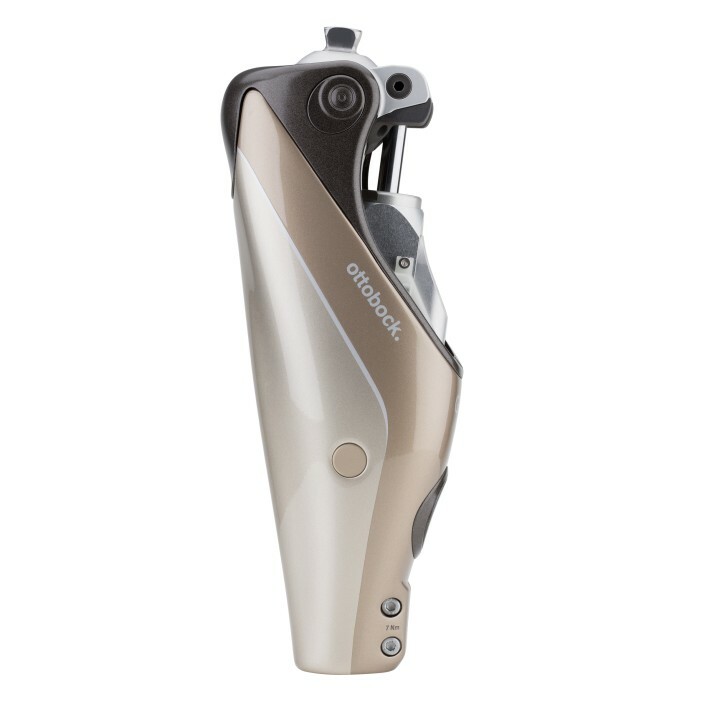 C-Leg offers the choice between Automatic Stance and Intuitive Stance. With these options, standing becomes more comfortable and less tiring, even on uneven surfaces, ramps, and slopes. The X3 allows for intuitive standing, backward walking, multi-directional motion, and transitional gait. With traditional prosthetic knees, you must use hip extension to stabilize the knee or always be thinking about keeping your center of mass ahead of the knee. With X3, you can intuitively stand on a flexed and stable knee on level, uneven, or inclined surfaces, such as ramps or hills. The Kenevo provides the highest possible safety for standing for individuals with lower mobility capabilities. Multiple activity modes allow you to choose the level of security you need. 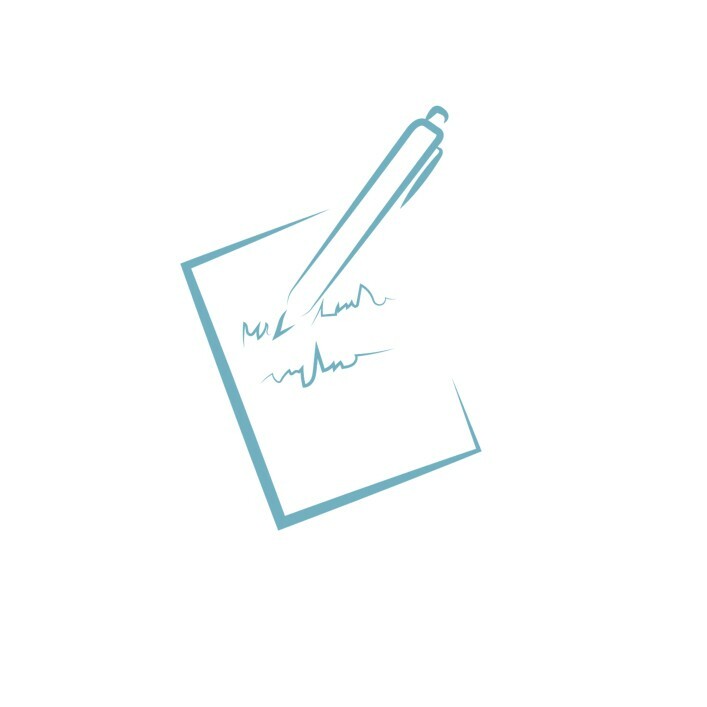 In activity mode C, stable standing is possible thanks to the Intuitive Stance function. So if you need to take a short break while walking, you can stand with the knee flexed and not worry about whether or not your knee will buckle. 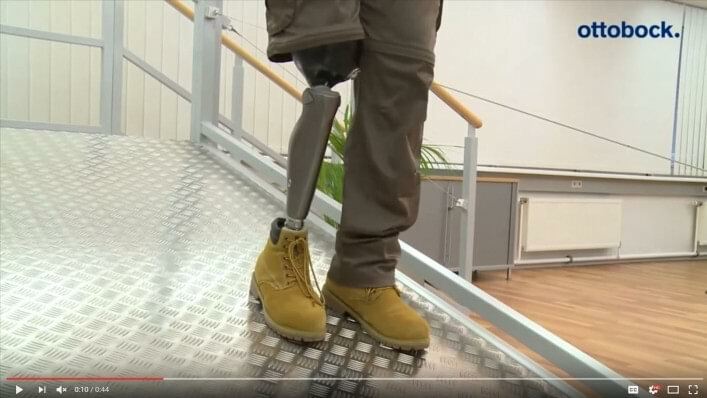 The fear of stumbling or falling is part of daily life for prosthesis users. That’s why many people come to us for solutions with enhanced safety features.